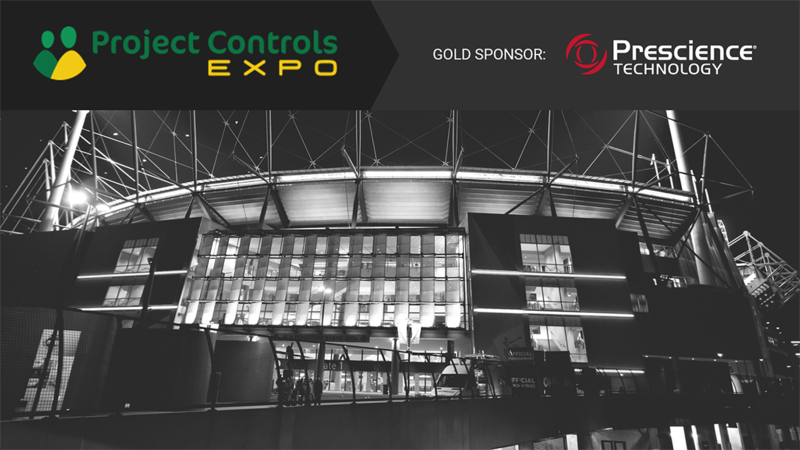 Project Controls Expo 2018 – The largest international Project Control event featuring Expert international speakers presenting MasterClass sessions, Case studies, Technical presentations, SME (Subject Matter Expert) Panels, along with Partner showcase and a Project Controls job fair. Prescience Technology’s COO, Wayne Wilson, will be speaking at the event, discussing what constitutes a ‘good’ plan and how to mitigate against potential risks that threaten project success. Prescience Technology will also have an interactive conference booth with product demonstrations in the Technology Zone. As Gold Sponsor, Prescience Technology invites you to take advantage of 50% off event passes using the code PreS124.